I apply behavioral science & design thinking to help organizations innovate. Sarah has spent the last decade researching and designing strategies to change behavior for the better. Sarah is a behavioral scientist, lecturer at Stanford University's Institute of Design (d.school), and former designer at the award-winning global innovation firm IDEO. She believes insights from behavioral science are key to innovation, and she speak to leaders and entrepreneurs about how we might use design thinking and behavioral science to drive innovation, growth, and positive impact in the world. She has advised Fortune 500 companies and startups, and she leads workshops to guide teams of executives and innovators in applying design thinking and behavioral science methods to their own sticky challenges. 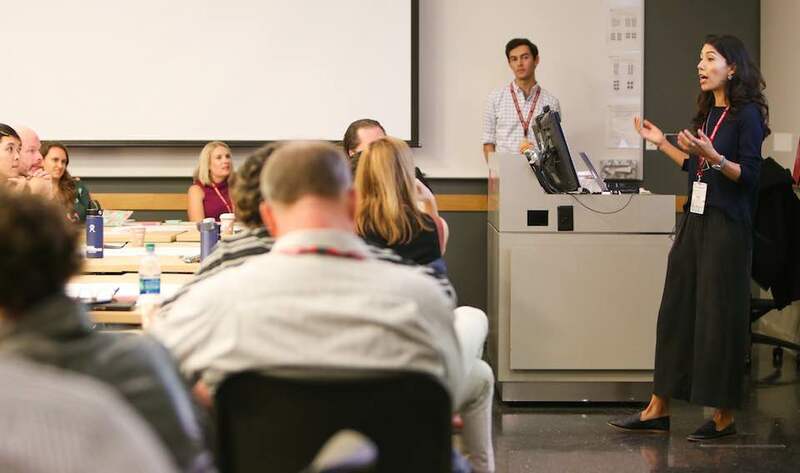 At Stanford, she teaches Design for Healthy Behaviors, a graduate-level course where I guide students in using design thinking and behavioral science methodologies to create innovative solutions for health behavior change. Her teaching builds on her creative work at IDEO where she guided insights and strategy for products and services, and her research at Stanford where I developed the IDEAS framework for deepening design thinking with behavioral science. She is the founder of DreamCatchers, an award-winning nonprofit organization in Palo Alto to help low-income students thrive in school, and the creator of Vegethon, an app that received international recognition and was proven effective in clinical trials in increasing vegetable consumption. Sarah has been named a Fulbright Scholar and two-time Gates Cambridge Scholar. She holds three degrees from Stanford and Cambridge Universities, including a Ph.D. in Behavioral Science. Sarah helps teams create innovative solutions for behavior change, tailored to their own product, service, or organization. 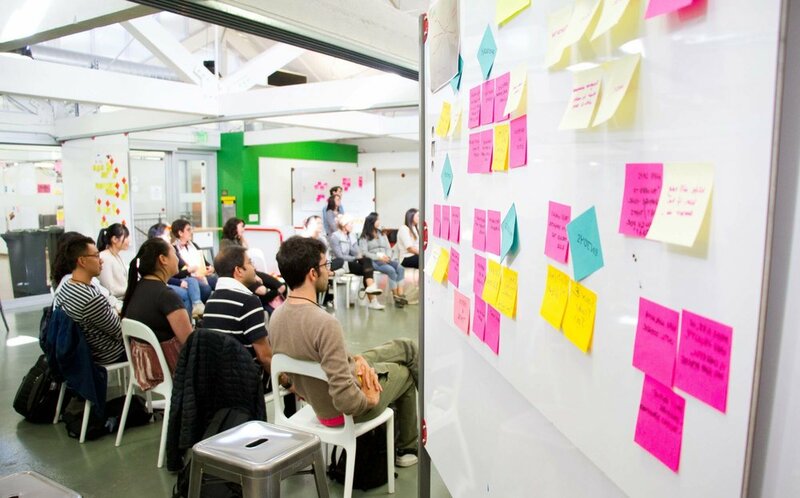 Her workshops draw on a unique blend of design thinking and behavioral science approaches. (As one example, see this Stanford Medicine X workshop.) She guides workshop participants through the stages of design thinking, a brainstorming bootcamp, and the application of behavioral strategies. 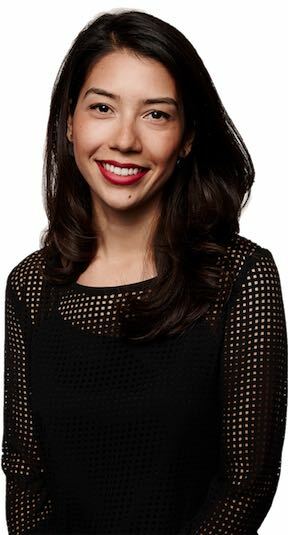 Sarah helps organizations apply tools and insights from behavioral economics and psychology to change behavior, facilitate habit adoption, drive customer acquisition, and increase user engagement. She teaches these strategies in a Stanford d.school course and has advised startups and Fortune 500 companies. Sarah speaks about the keys to designing for behavior change, how we might help others (and ourselves) adopt healthier habits, and a toolkit of behavioral strategies that can be applied to products, services, and organizations. In this interview with MarketWatch, she discusses how our mindset can improve our health. © 2016-2018 Sarah Mummah, Ph.D.